she became the first woman to qualify as a gamekeeper in Scotland, a male dominated field steeped in history and tradition. Through this memoir, Portia recounts the difficulties and obstacles she faced breaking into this conservative male profession and goes on to lay down a rich tapestry that is the life of a gamekeeper. Her writing style is crisp, clean, and yet highly evocative, gently drawing the reader into a multifaceted and textured journey that exudes warmth and humour; a contrast to the often harsh and imposing landscape around which the story is set. The structure of the book is wonderful: much like a highland bothy (cottage) on a bleak winter’s night that opens its wooden door against a gale to reveal a cosy fire, comforting dram of single malt, and good companionship. Portia’s story is peeled back in layers and by sharing broad brushstrokes of her life, amusing anecdotes, and enlightening characterisations of her colleagues and identities surrounding her, she captures the essence of the gamekeeper’s lot while highlighting some of the intrinsic values associated with this ancient profession. You get insight into the love these folks have for nature, wildlife, and their role in managing it, along with the value they place on hunting as a conservation tool. In our emotive PC world where a minority group of anti-hunters dominate headlines and perpetrate the lie that they are fighting for the rights and welfare of animals as opposed to power and control over other people, it is refreshing to see the prosaic Scots’ pragmatic yet loving approach to wild animal husbandry. 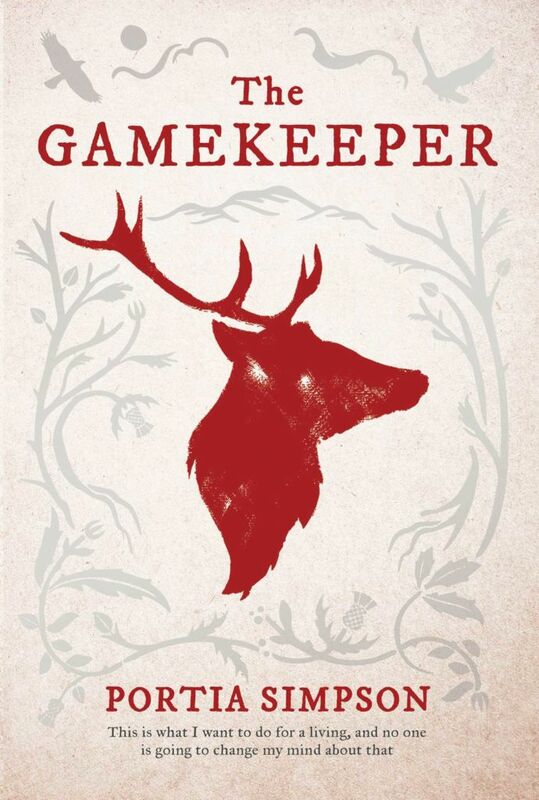 This gamekeeper’s story is also underscored with other themes: male chauvinism and a feminist’s rise above it, struggle and triumph against the odds, the dichotomy of loving life yet killing to preserve, and the classic maturing of ‘young bull into old bull’. There is another theme that trickles along in the substrata like a mountain brook in the heather and that’s the question of nature versus nurture – aka destiny: Portia grew up in an urban family that had no real connection to nature, yet she was tomboyish from the outset, singleminded in her pursuit of the wilds, and seemingly pre-programmed to become a gamekeeper. 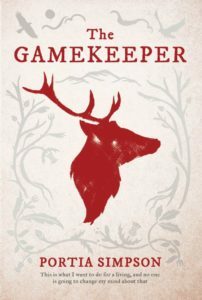 The Gamekeeper is a compelling read that will sit comfortably in the hands of a wide audience, regardless of the hunting backdrop. For Kiwi hunters, apart from being a good yarn and entertaining read, it gives a good understanding of the history and traditions from which our hunting grew.